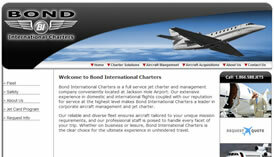 We specialize in designing aviation websites! Because we live and breathe aviation! The President of our company is in fact a FAA certificated airline transport pilot with years of experience in the industry. 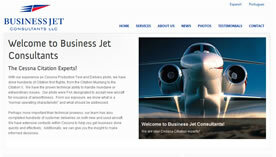 Naturally he has a passion for aviation and this passion is reflected in our website design. 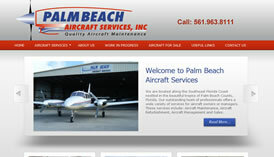 We are uniquely qualified to design aviation websites. 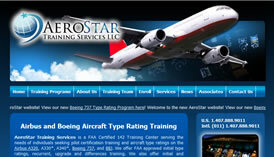 Unlike other Web design companies, we understand the aviation language. 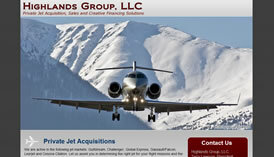 We are intimately familiar with aviation terms and all aspects of the industry and how they relate to one another. Most importantly we know what appeals to your clients and how to market your products and services to them! 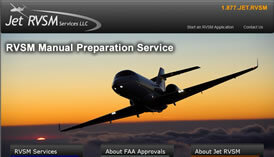 Let our passion for aviation show through in your new aviation website and watch your website FLY! And many more areas of aviation! We have been using the services of Jet Web Designs since we started and have been delighted with their first class customer service including customer support, art design, and IT support. We highly recommend them to our clients seeking something different!